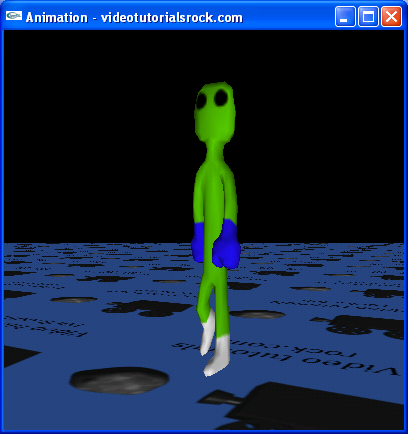 In this lesson, you will learn one way to make 3D animation. This lesson is in "Part 2: Topics in 3D Programming". After this is "Lesson 10: Collision Detection". Skipping around? That's okay. Just make sure you know the material from "Lesson 6: Putting It All Together" and that you understand The Vec3f Class.